The 12th edition of the Headies nominees list was released on Friday with Davido, Wizkid, Simi, and Olamide dominating with multiple nominations. The nominees’ list was released after thousands of entries were submitted in the year under review (from July 2016 – December 2017). 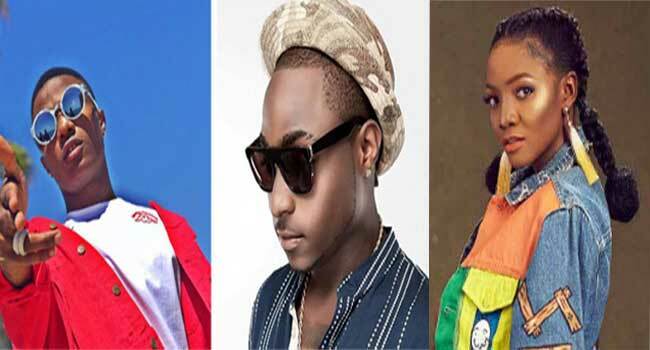 Hip Hop superstar Davido leads with six nominations while sonorous singer Simi, Starboy Wizkid and rapper Olamide follow with five nominations each.